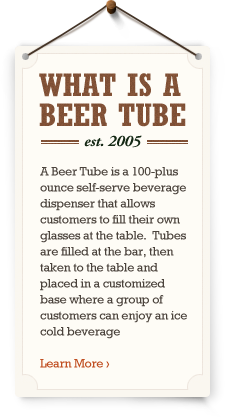 Have you ever enjoyed a Beer Tube (or as some may call it a "beer tower") at a bar or restaurant and now want to have your very own “Beer Tubes Experience” at home? No problem. 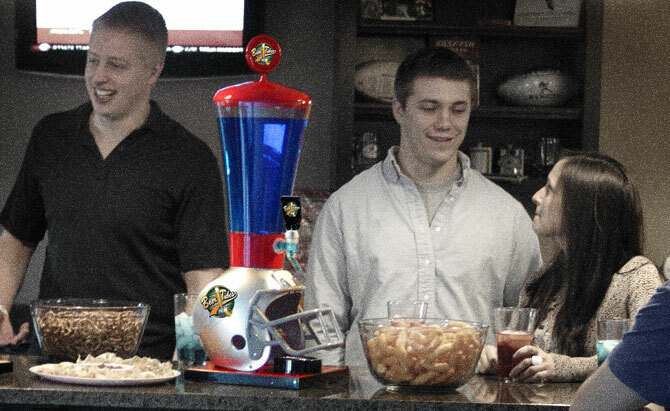 You can enjoy a Beer Tube or beer tower at your next tailgate party, cookout or even as a unique gift. And remember, Beer Tubes can also be used with any cold beverage, including iced tea, soft drinks, mixed drinks, margaritas, etc. 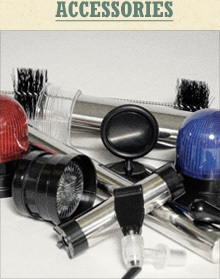 For the home user, Beer Tubes are easy to use, easy to clean and will add some fun to your next party or event. This self-serve beverage dispenser is simple to use. Simply fill, pour and enjoy. 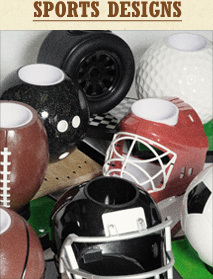 Whether enjoying a backyard BBQ with friends, celebrating a birthday, enjoying a holiday or watching the game in your “Man Cave,” a Beer Tube can be filled with your favorite beverage and enjoyed by all! 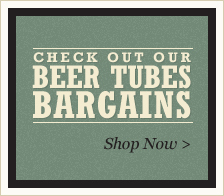 We can work with you to customize your Beer Tube and make it a truly unique and special gift. If you're looking for a unique gift for a coach or teacher, we can help you find the right design and add a personal touch to say “thank you.” Soccer coaches, recreational sports teams, clubs, social organizations, alumni groups—anybody you want to enjoy a cold beverage with—would all love a Beer Tube. 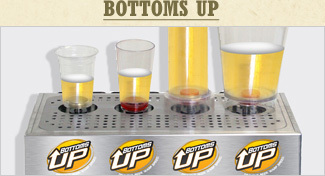 Is a “beer tower” different from a “Beer Tube”? 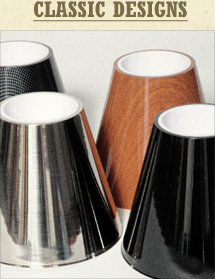 - Some bars and restaurants have decided to use the term “beer tower” because they like how it resonates in their marketing and promotions. So, no matter what YOU decide to call it, both Beer Tubes and beer towers are 100oz self-service beverage dispensers that you can enjoy at home!